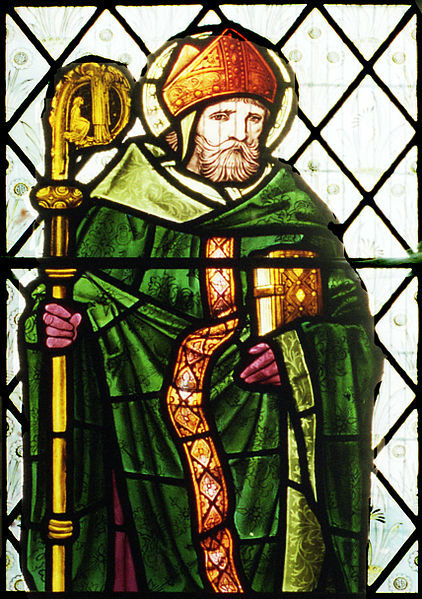 Robert Grosseteste provides the name for our university, but what do we know about him? A BGU lecturer is part of an exciting research project..
Dr Jack Cunningham, Academic Coordinator for Theology at BGU, is an ecclesiastical historian who is conducting research into the life and works of 13th Century Bishop of Lincoln, Robert Grosseteste. Jack is a member of the Ordered Universe Project based at Durham University, which is translating and editing the great bishop’s works for publication with Oxford University Press. His particular interest is Grosseteste’s influence on learning in the history of Western Europe. On 4 May 2017 BGU are holding a conference to launch a new project that will examine the writings of Robert Grosseteste on education. The Ordered Human Project will bring medievalists together with modern educationalists in order to unravel the teachings of Grosseteste on the subject of how and why we learn. Grosseteste offered some profoundly important insights into how we learn and he made big claims for the importance of education for human development. His ideas made a major contribution to the development of learning in Western Europe and the Ordered Human Project will assess how well they have stood the test of time. With this in mind the Ordered Human Project will aim to publish modern critical appraisals of multiple aspects of Robert Grosseteste’s ideas on the way, how and why of learning. Jack recently appeared on BBC Radio 4’s In Our Time programme to discuss his research on Robert Grosseteste. The programme is available to listen to here. Find out more about Theology at BGU.